Amanda Sedliak, director of brokerage relations at Capitol Special Risks, has had a front row seat to 20 years-worth of change in the management and professional liability specialty. She began her career as an underwriter before coming over to the brokerage side of the industry in 1998 and a major change from that time has been the influx and growth of cyber insurance, she noted. However, the myriad of coverage options for cyber today presents its own challenges. Businesses can get standalone cyber coverage, or some coverage on a crime policy, if cybercrime is added to it, or a small amount on a BOP policy. “The problem is making sure you don’t have an insured versus insured issue with having those coverages on more than one policy form,” said Sedliak. 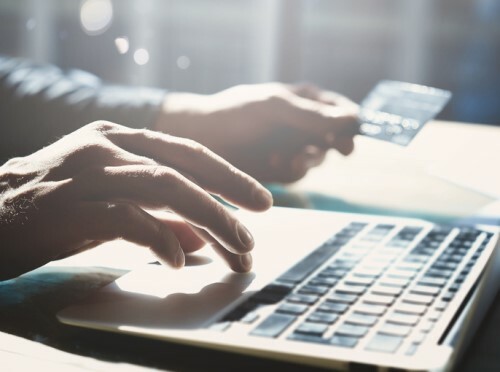 Cybercrime has risen to the top of the risk pile as one of the emerging threats facing Sedliak’s clients, particularly with ransomware and wire transfer fraud. Not to mention that the type and amount of data these professionals hold likewise increases their exposure, and, if they are a victim of cybercrime, it can be difficult to get them insured after the fact, despite that there are tons of professional liability markets right now, explained Sedliak. The solution is found in the E&S markets, which Sedliak turns to as a way to rehabilitate the insured before going back to the standard market, in addition to other ways of setting the business right. “They have to go through some risk management exercises in order to put their policies and procedures in place so that it [won’t] affect them in the future,” she said. The insurance industry is nonetheless only in the early days of cyber, and Sedliak predicts that her specialty will evolve with this risk in mind.